Delta’s Technical Help Desks are available to assist customers with software installation, troubleshooting, and other forms of assistance in using Delta’s application software. Please feel free to contact the nearest Technical Help Desk by completing our online help request forms, calling with your questions, or contacting the help desk by e-mail. All Delta Software programs are delivered after thorough quality assurance measures . It's our main priority to offer you robust products for your peace of mind. 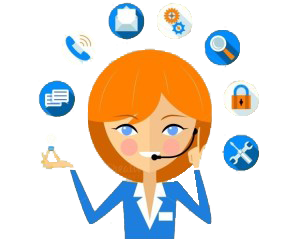 If you need any assistance, our technical support staff are always available to respond at once. ( Sunday thru Thursday ).